COLUMBIA, South Carolina -- Republican Gov. Nikki Haley signed legislation Wednesday that immediately outlaws most abortions in South Carolina at 20 weeks beyond fertilization. These bans are now in effect in at least 13 states and blocked by court challenges in several others. South Dakota's ban takes effect July 1. Women nationwide have the right to obtain abortions under the U.S. Supreme Court's 1973 Roe v. Wade ruling, which said states could restrict abortions after viability - the point when a fetus has a reasonable chance of surviving outside the uterus. 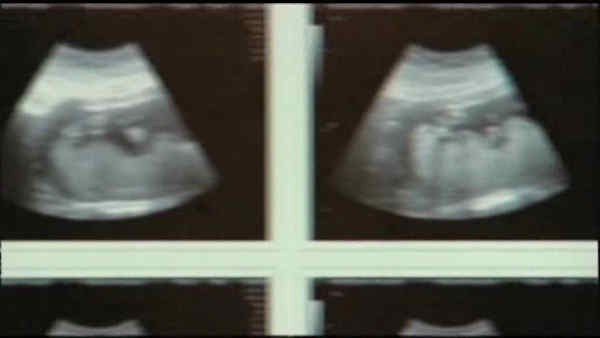 "Viability is usually placed at about seven months (28 weeks) but may occur earlier, even at 24 weeks," the ruling said.